Meanwhile, the top spec Mirage 4 can be purchased with a manual (£13,335 / $17,424) as well as an automatic (£14,020 / $18,319). The only available powertrain is a three-cylinder 1.2 liter MIVEC engine, with 80 PS (79 HP) and 106 Nm (78 lb-ft) of torque, getting you to 62 mph (100 km/h) in 12.7 seconds. 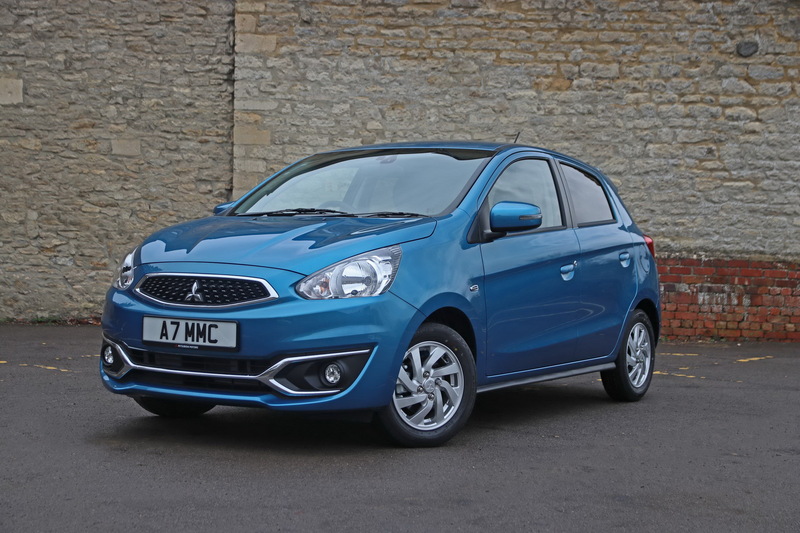 Purchasing the entry-level Mitsubishi Mirage 3 means getting 14-inch alloy wheels, LED taillights, a rear spoiler, air conditioning, leather steering wheel, a 4-speaker audio system, Bluetooth with music streaming, automatic rain sensors, keyless entry with push button start and an Auto Stop and Go (AS&G) system. 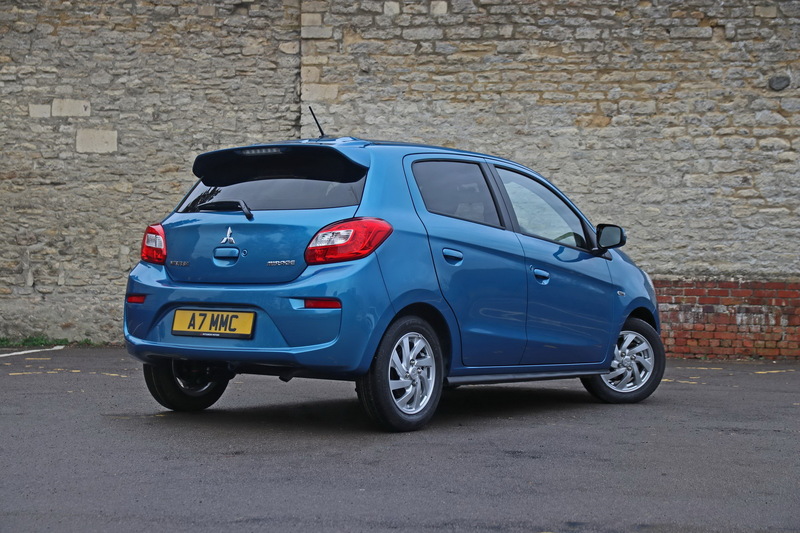 The Mirage 4 on the other hand adds MGN (Mitsubishi Global Navigation) with integrated satellite navigation and DAB radio, as well as Apple CarPlay and Android Auto. 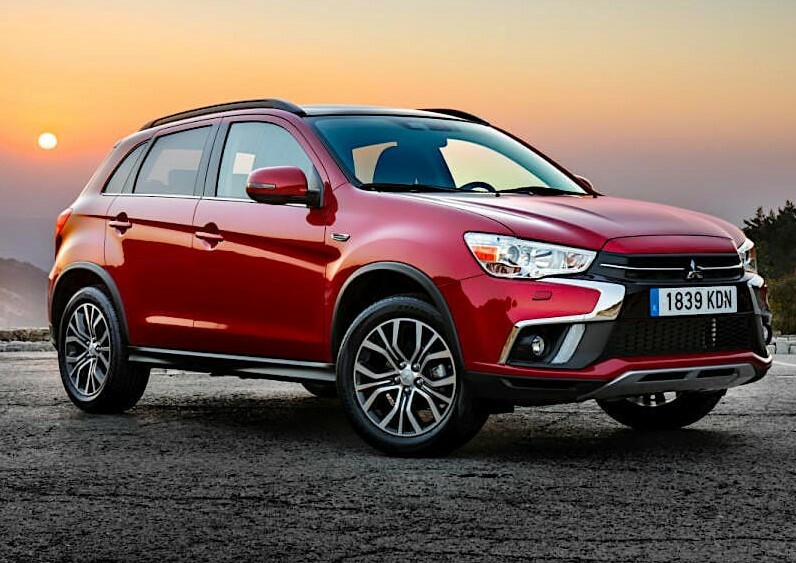 It also features climate control, cruise control, heated front seats, Bi-Xenon headlights, rear parking sensors and 15-inch alloy wheels. 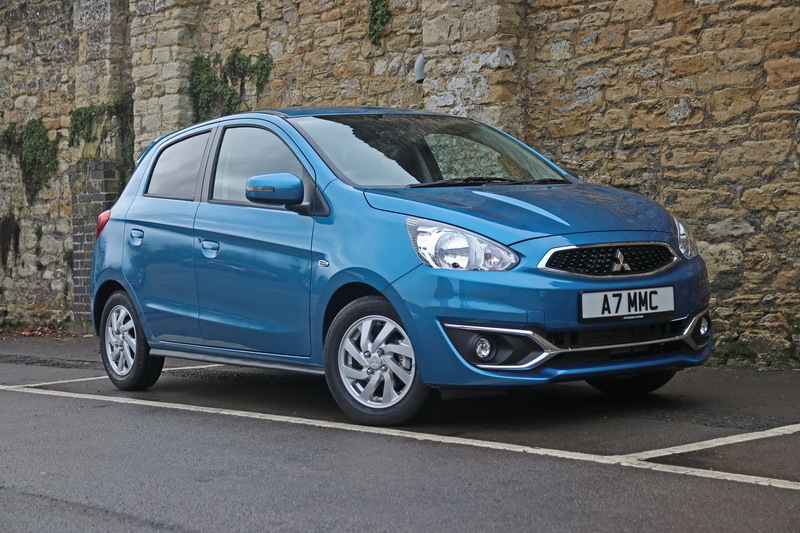 Based on NEDC correlated fuel economy stats, the Mirage’s 1.2-liter MIVEC petrol unit can average a combined 60.1 UK mpg (50.2 mpg US) in 3 Manual spec, 57.6 UK mpg (47.9 mpg US) in 4 Manual spec and 56.5 UK mpg (47.0 mpg US) with the automatic transmission. The same figures stand at 55.4 UK mpg (46.1 mpg US), 52.3 UK mpg (43.5 mpg US) and 47.9 UK mpg (39.9 mpg US) respectively by WLTP standards.